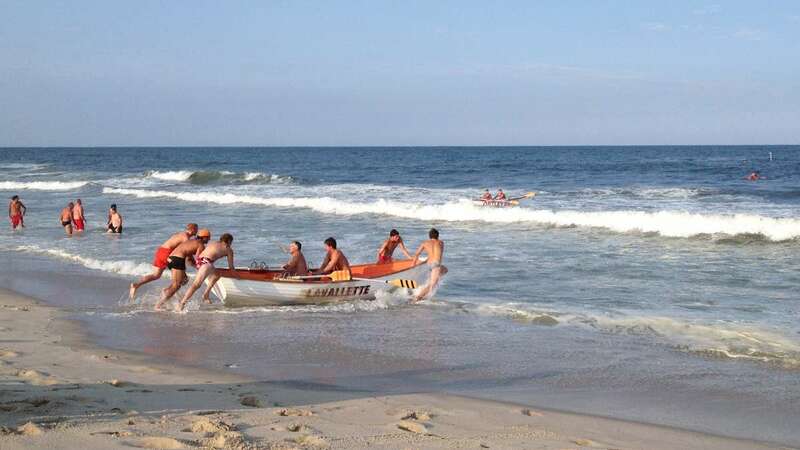 It’s tournament season at the Jersey Shore. 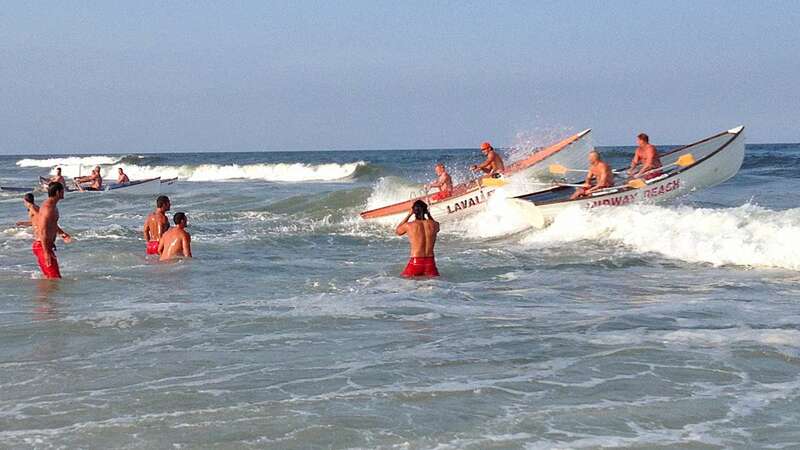 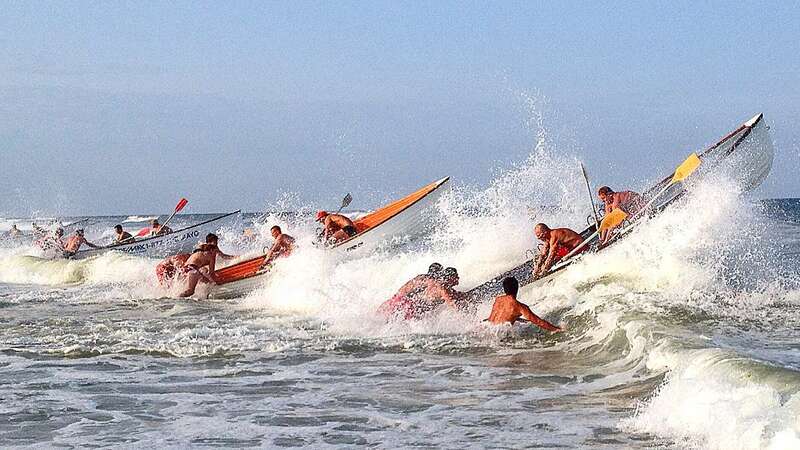 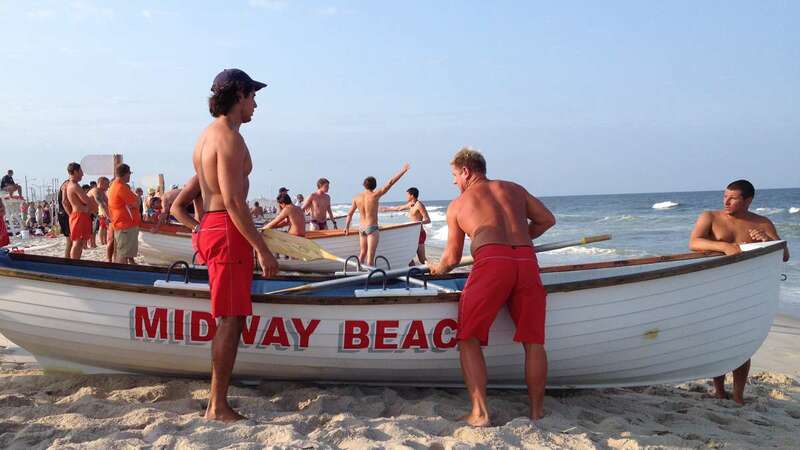 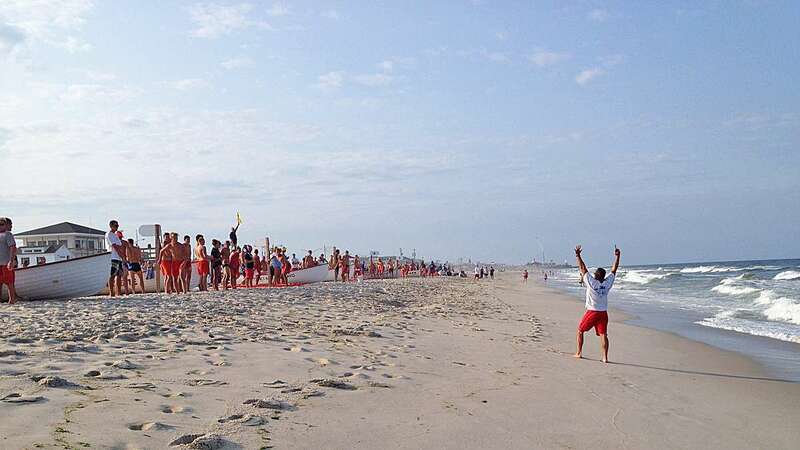 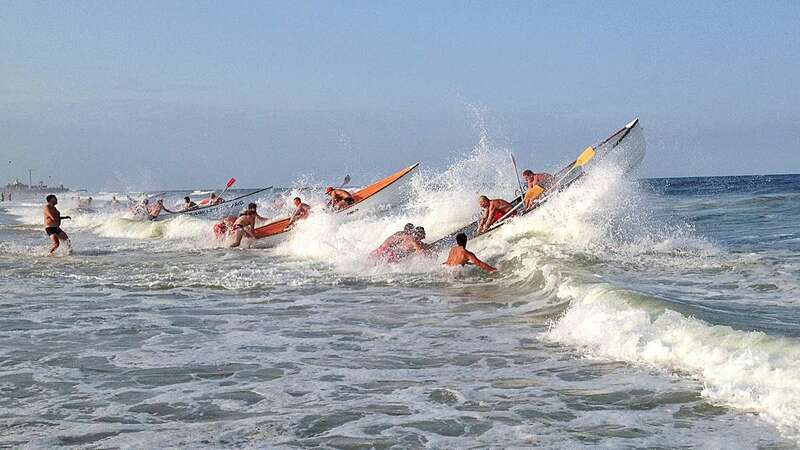 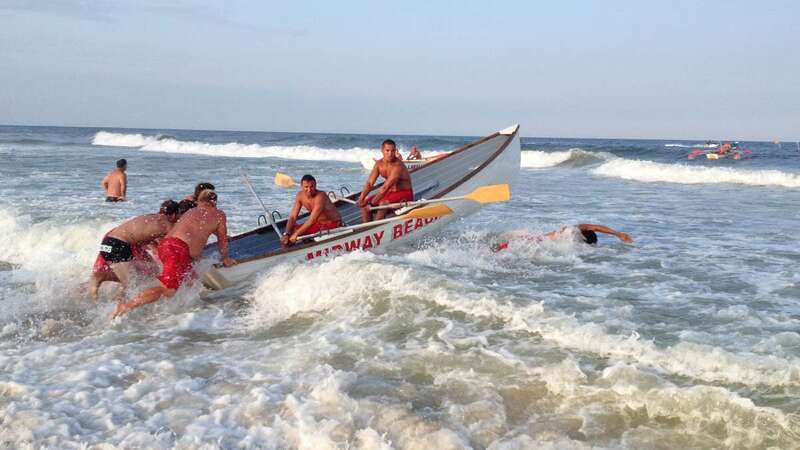 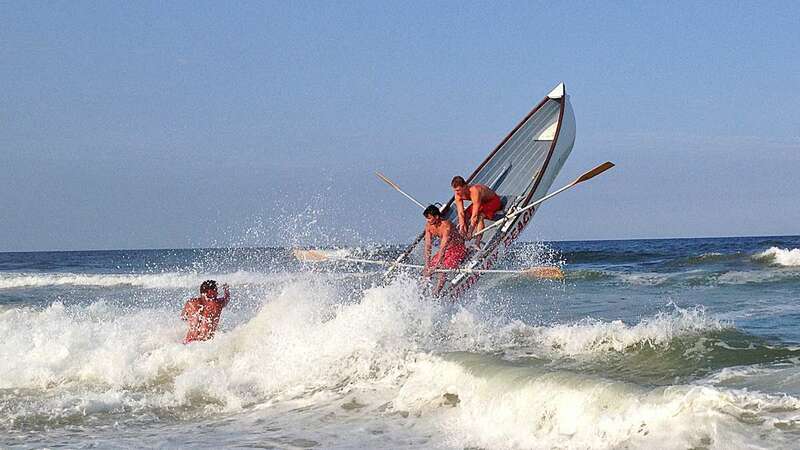 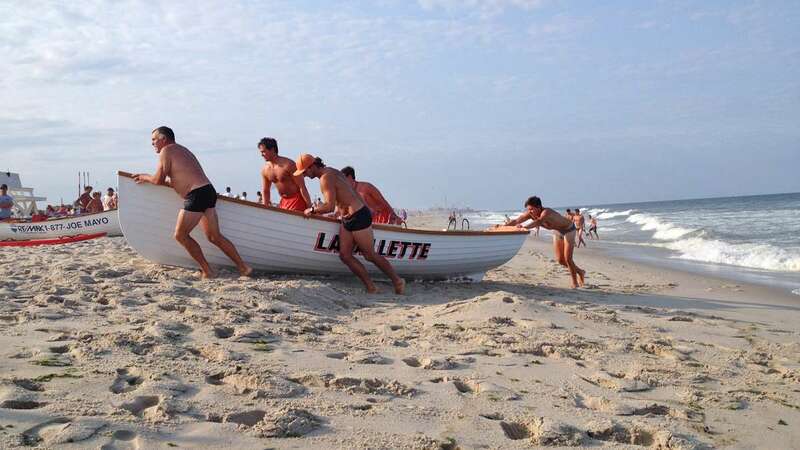 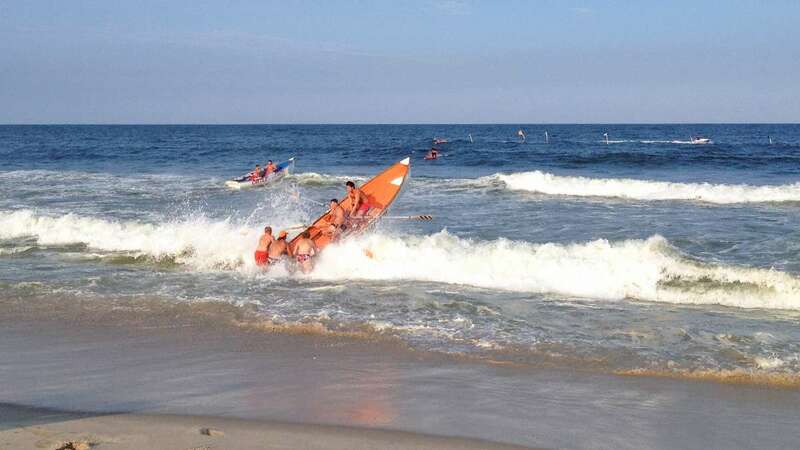 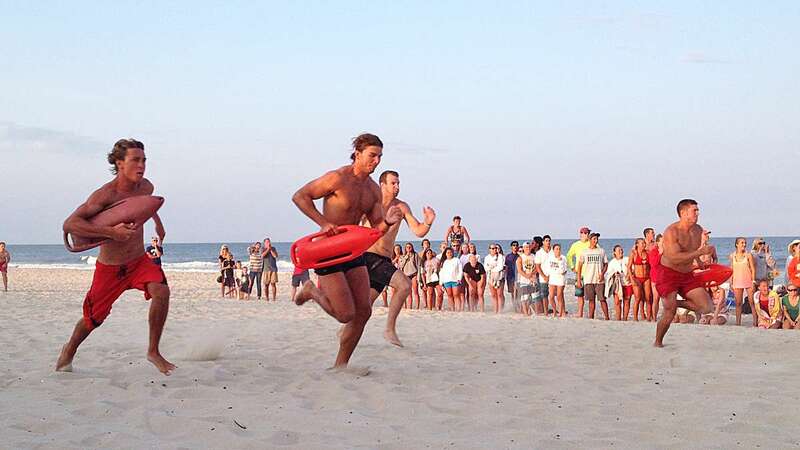 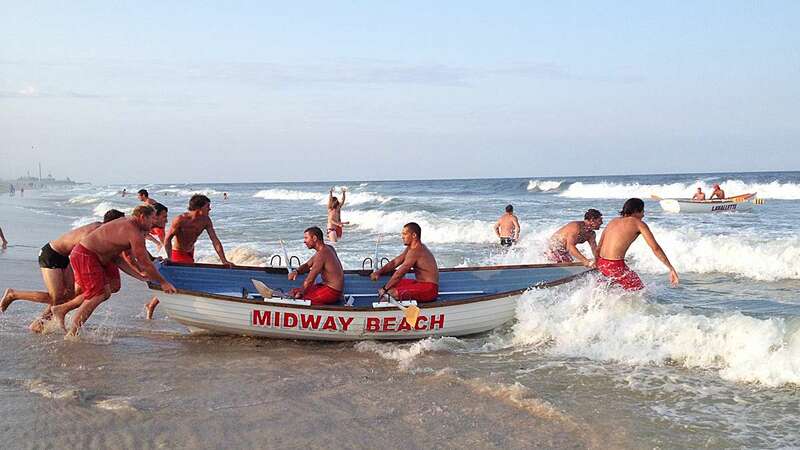 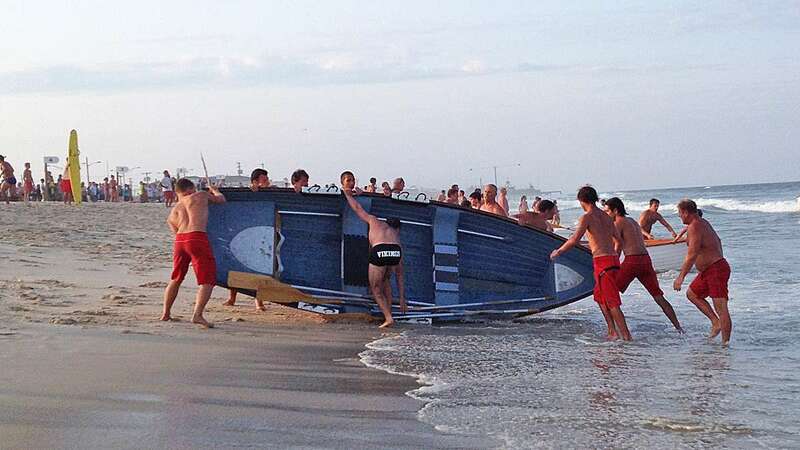 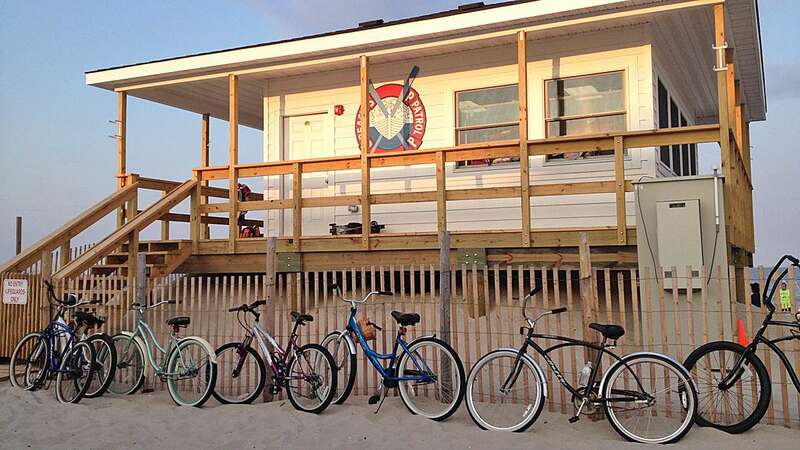 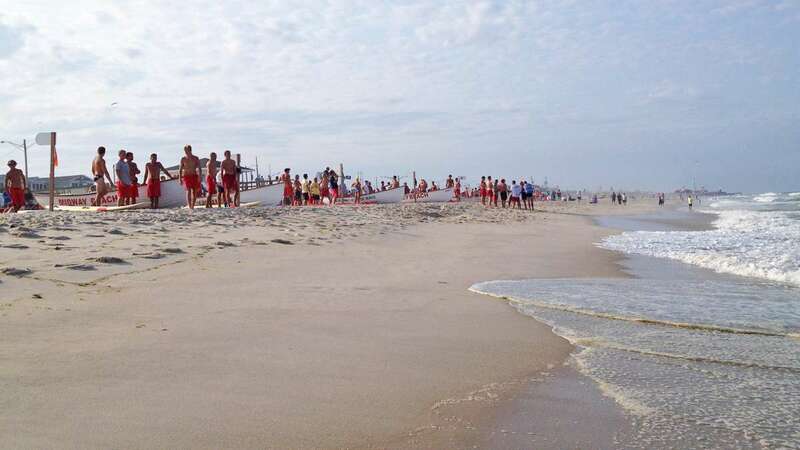 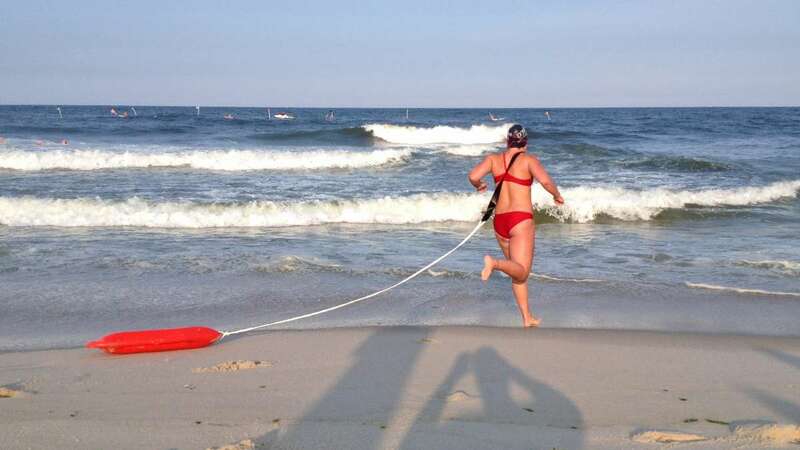 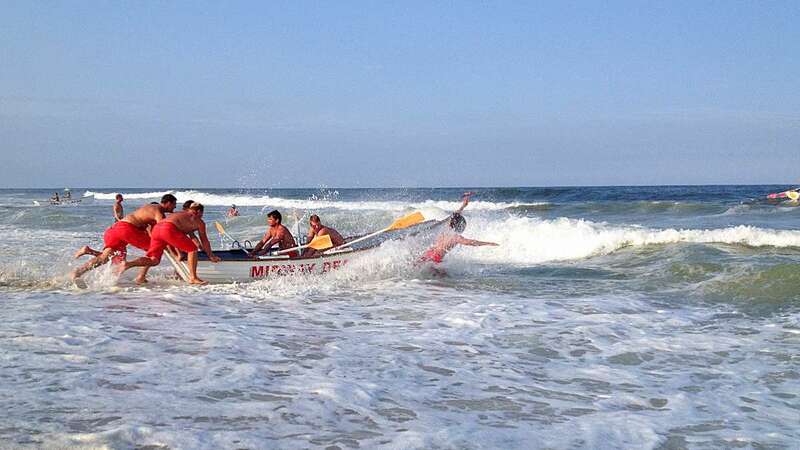 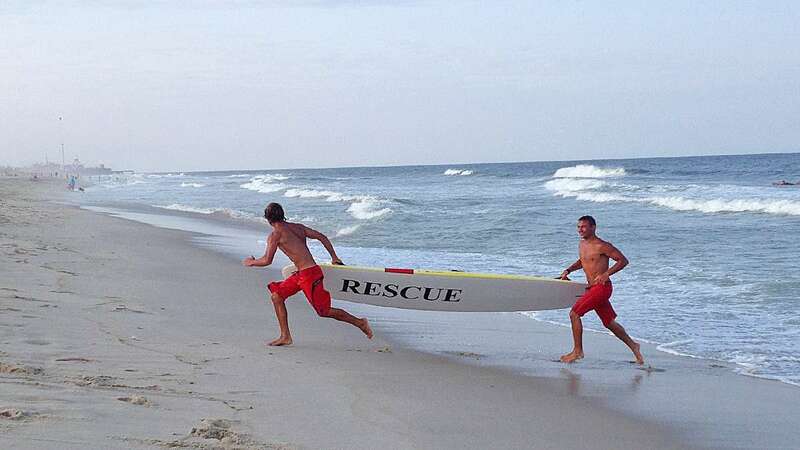 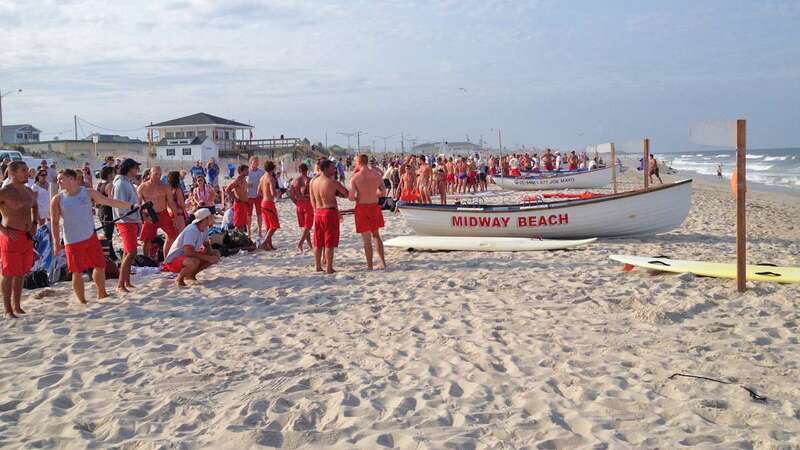 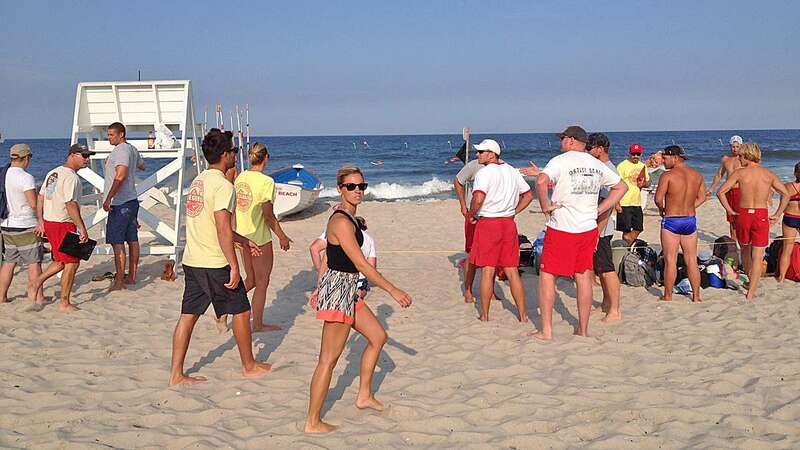 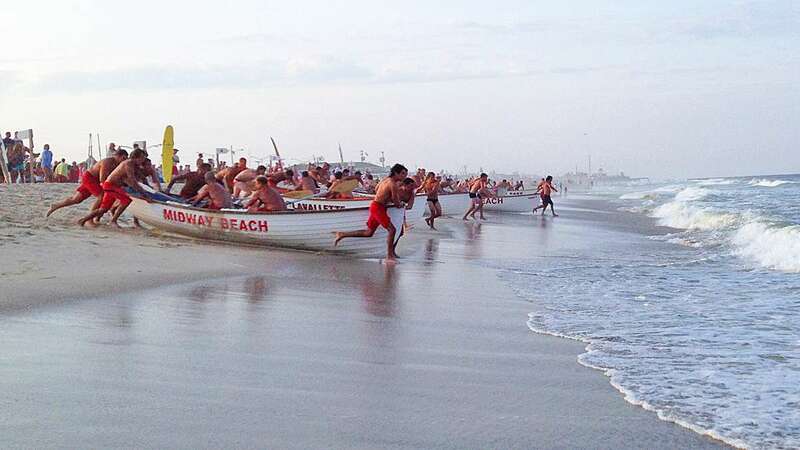 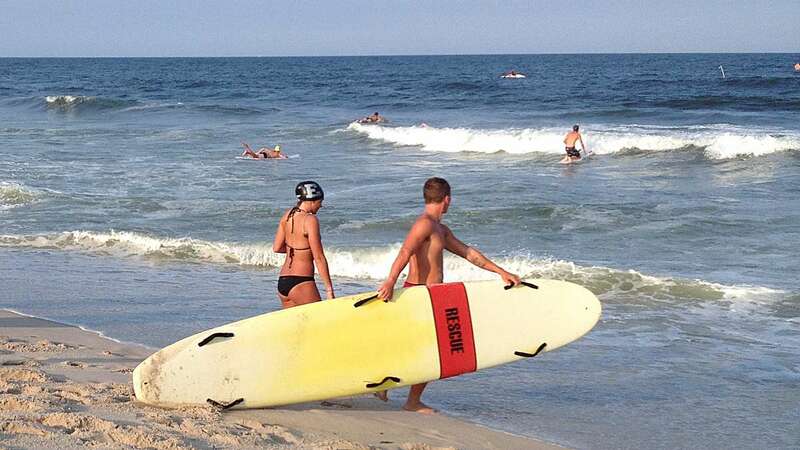 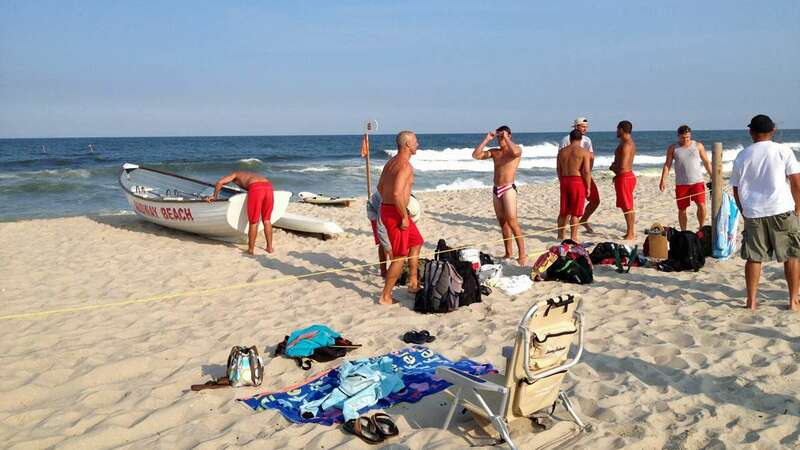 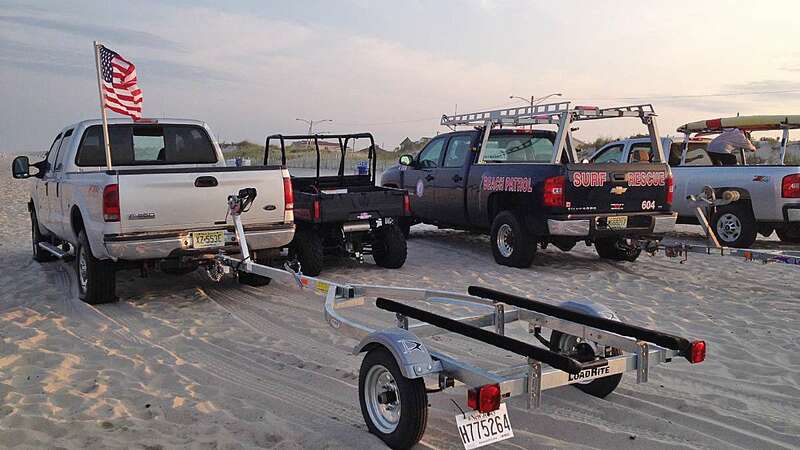 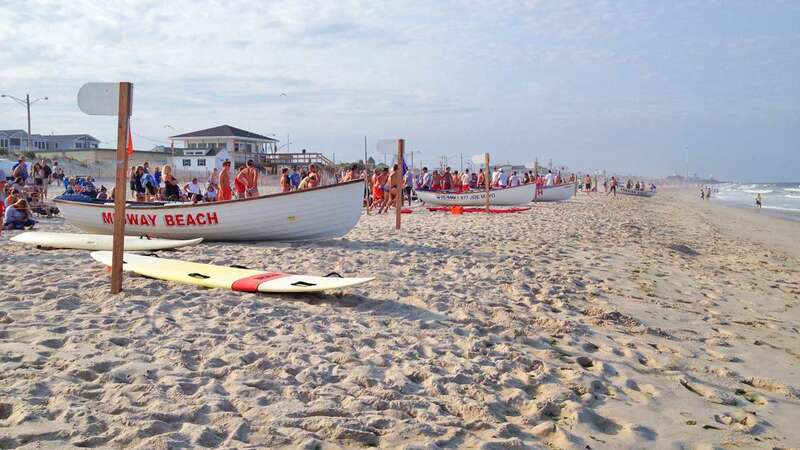 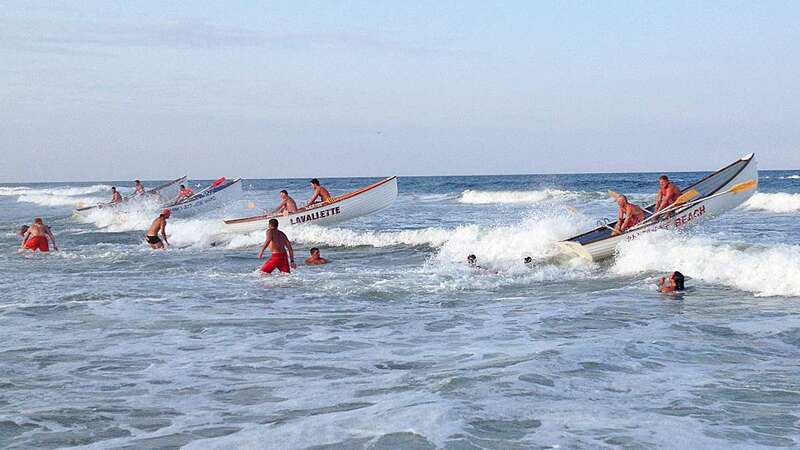 Spirited running, rowing, swimming, and paddling were all on display during the annual Seaside Park Lifeguard Tournament held in the northern end of the municipality early Monday evening. 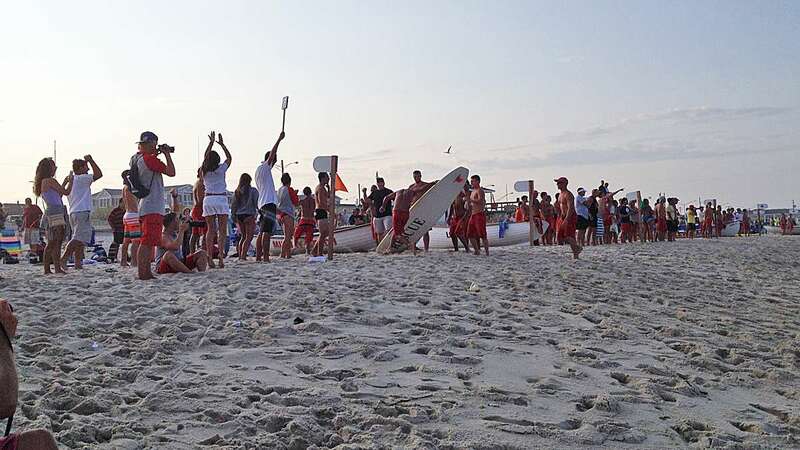 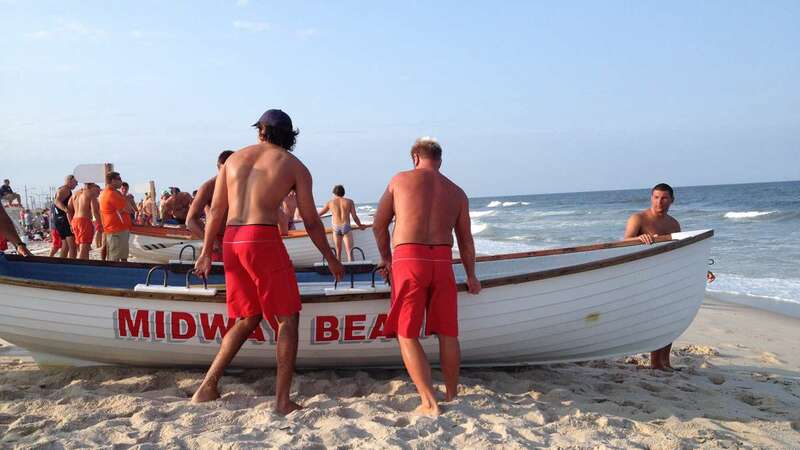 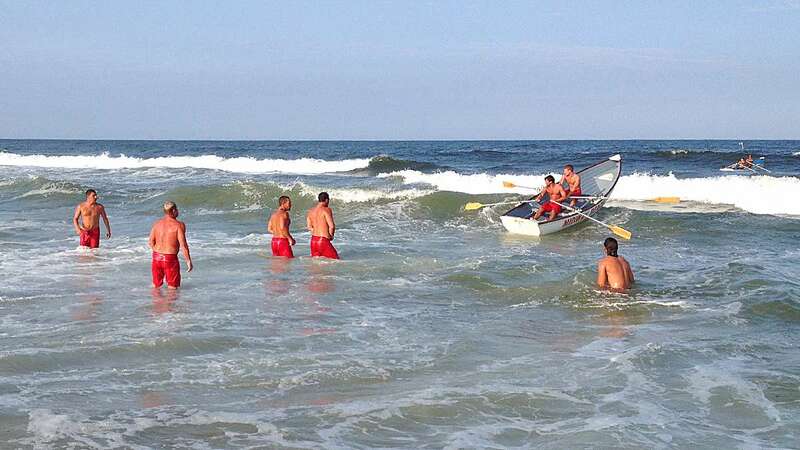 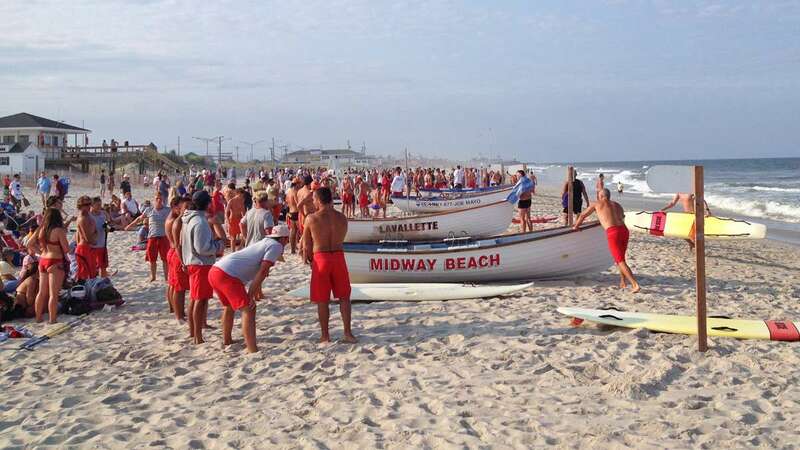 Lifeguards from Seaside Park, Island Beach State Park, Ortley Beach, Ship Bottom, Lavallette, and Midway Beach converged for an exciting evening under mostly clear skies. 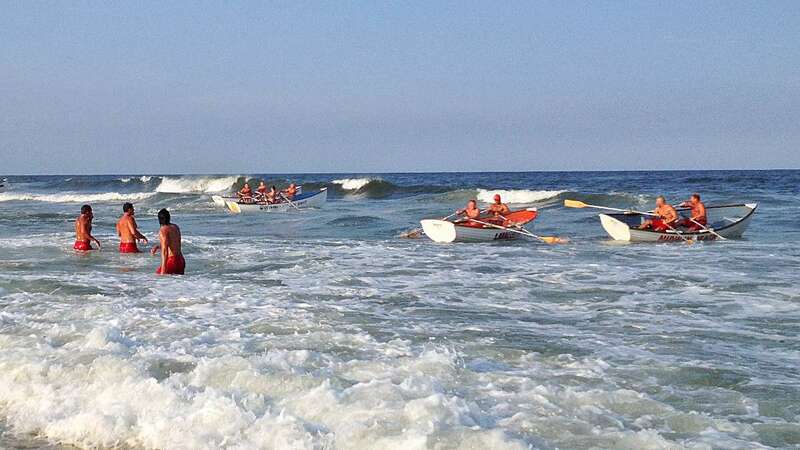 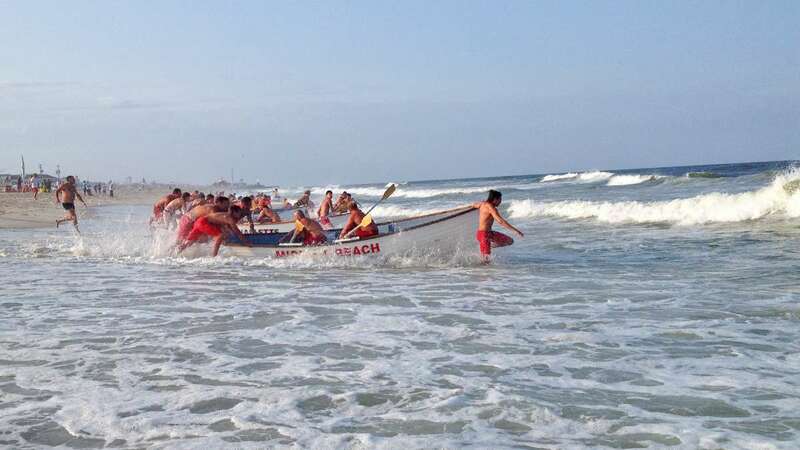 Competitors battled it out in a variety of events, including beach flags, medley (run, swim, paddle, and row), 1000-foot row, swim relay, paddle pick up, boat relay, paddle relay, and run relay. 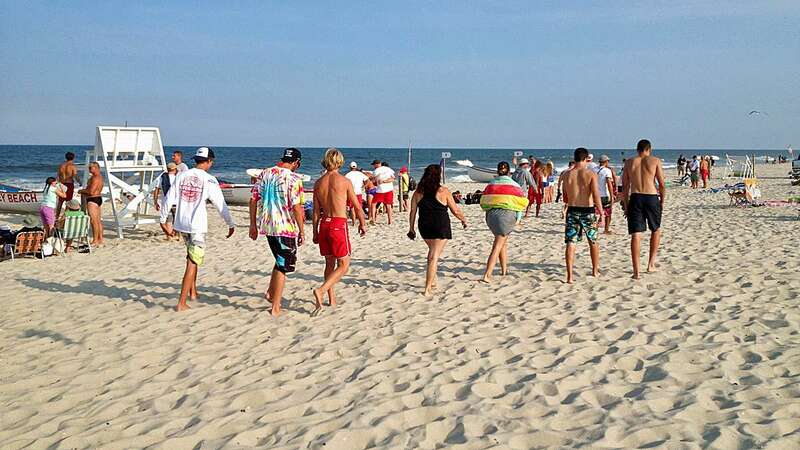 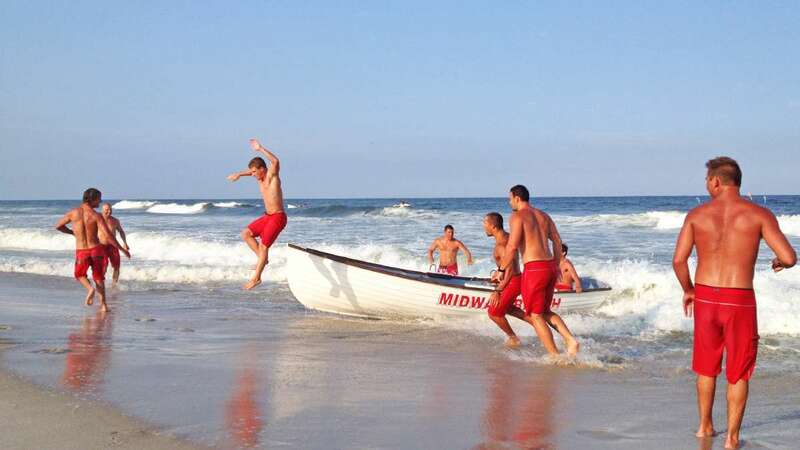 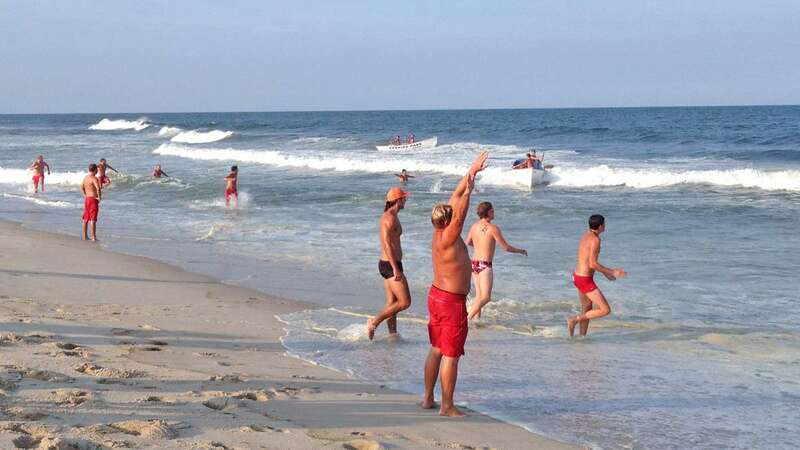 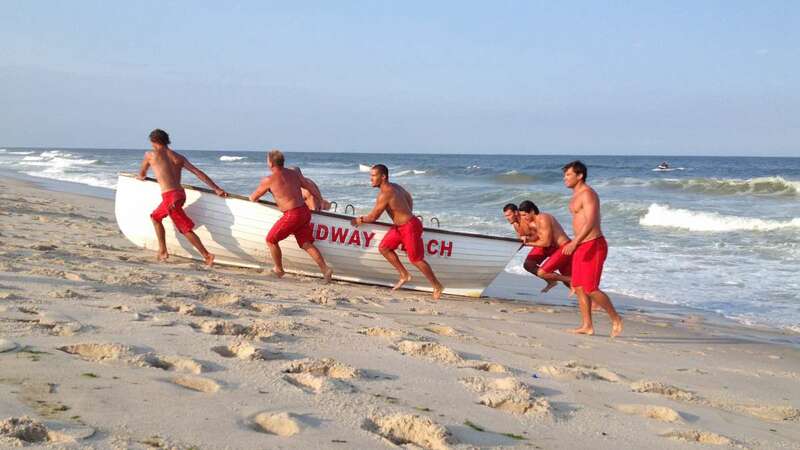 After the scores were tallied, the hometown lifeguards walked away as the victors.